Been one of our best players recently and surely will be here next season. What is the score with his loan deal? With the recent departures at utd and his fantastic form surely they will want him back, or is he out of contract at the end of season? Some player and hopefully ours for a good while yet. Well done Michael-been a good servant to the club over the years. and been a key factor in us achieving these last 13 points. (03-15-2015, 11:08 AM)wemyss77 Wrote: What is the score with his loan deal? With the recent departures at utd and his fantastic form surely they will want him back, or is he out of contract at the end of season? (03-15-2015, 11:59 AM)Spain Wrote: Out of contract at the end of the season. 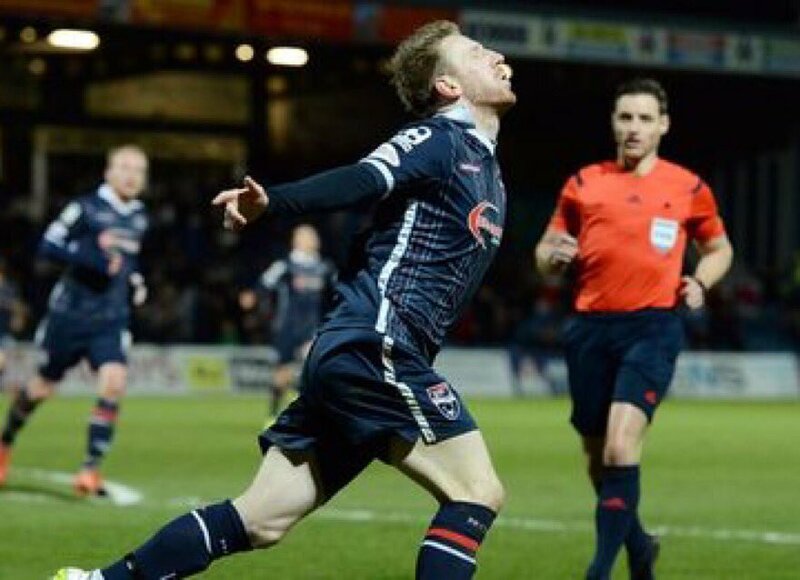 Since his return to the team after his rib injury he has been outstanding I haven't always been a Gardyne fan felt at times he was a passenger in certain games, he has added more grit to his game tracking back and putting tackles in long May it continue. surely fits the bill for a "Fans' Favourite"
Scoring the goal that got us a point this week is a suitable reward for his attitude, industry and skill. (03-15-2015, 03:05 PM)Les Westander Wrote: surely fits the bill for a "Fans' Favourite"
Agreed - has been superb since coming back into the side!! 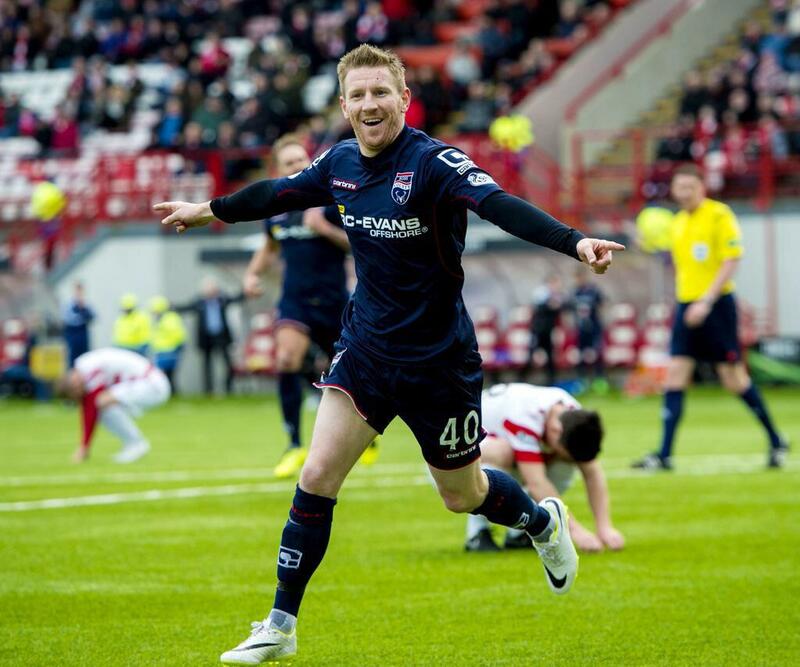 Gardyne has been brilliant since coming back from injury. Would love to see him sign permanently in the summer, I think he will, he's so intelligent on the pitch. His movement, positioning and vision is such a boost to us going, plus he's good for a goal, as we all know. He just looks right in a County shirt. Hard to explain, really. I'm all for signing him for next season. He's certainly going to leave Dundee United. (03-16-2015, 02:47 PM)Savage Henry Wrote: He just looks right in a County shirt. Hard to explain, really. I'm all for signing him for next season. He's certainly going to leave Dundee United. As you said elsewhere, some players just fit certain teams. I thought it was just a lazy panic signing. I'm happy to admit that I was wrong. I thought he'd struggle to live up to his previous spell at County. Thankfully like many others, we've been proven completely wrong. Looks a totally different player in County colours. I was so conflicted when he came back, since he had been my favourite player when he left and I was sure he couldn't live up to that again (good old Highland pessimism). Delighted to have been proven wrong, and even more delighted at the thought he could come back on a more permanent basis. (03-16-2015, 05:52 PM)IDW16 Wrote: As you said elsewhere, some players just fit certain teams. Was going to say the same thing, He just fits County. Bit like Brittain that you can't imagine him anywhere else. There is also the other issue where only a few players go on to do well after they leave County. Thought he did well at Dundee Utd and Kilmarnock, if you watched or listened to any of their games you would constantly hear his name, which shows how much time he gets on the ball and keeps possession. On this form he is chipping his way up the goals scored table, great for him. On other greats Scott Boyd is getting close to the appearance record also. That was another excellent finish on Saturday. Hard to believe he was first at us in the 2006/07 season now, yeesh. I’ve always liked Midge but IMO he’s come back better than when he left. I like many seriously doubted the wisdom of his return but he seems hungrier, happier and even more determined to prove himself. Hat well and truly eaten. Another milestone for Midge, now our top scorer. Higgins record beaten at last.